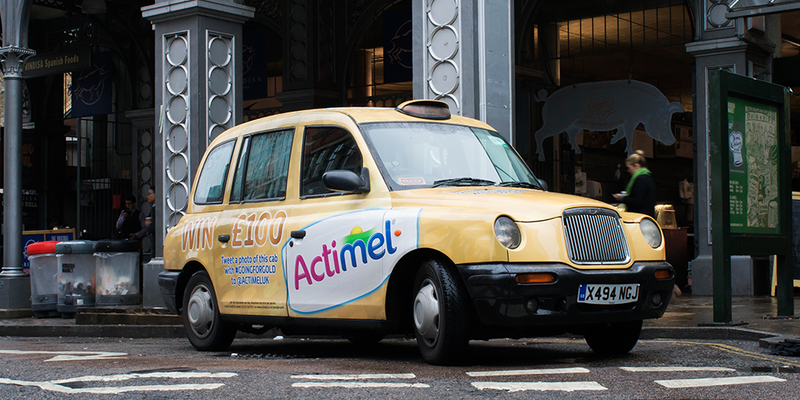 Utilising the iconic hackney cab this form of outdoor advertising has great impact and with the opportunity to use a vibrant, eye-catching design it can really make a brand stand out from the crowd. Taxi advertising is also far more than just another form of out of home. 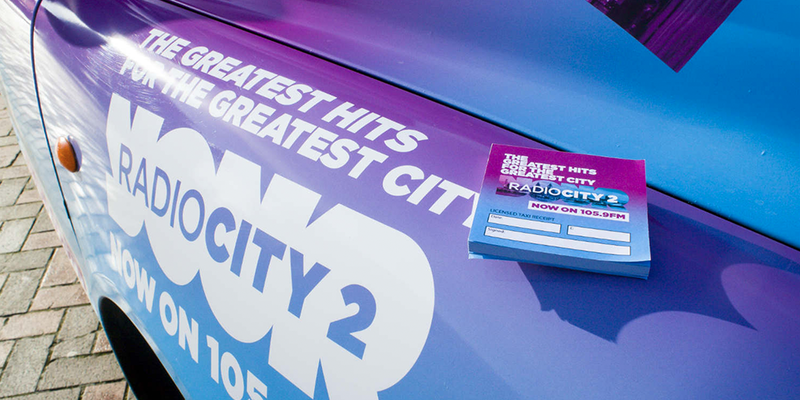 Branded taxi’s can be used as part of a PR tool and can be booked exclusively for corporate events and VIP pick ups etc. 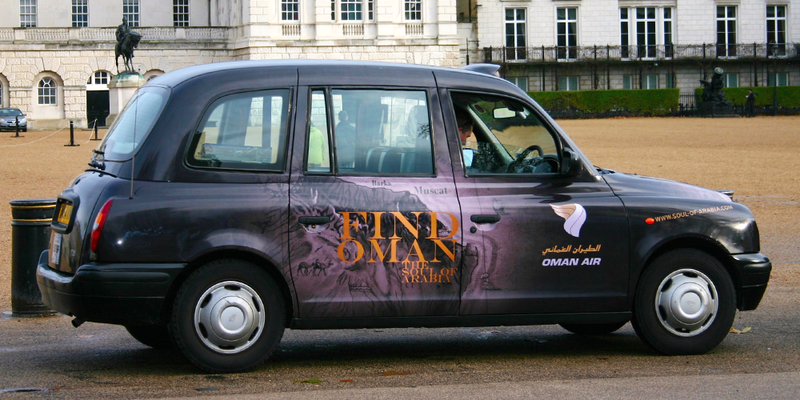 Another interesting tool of branded cabs are the drivers themselves. They can become brand ambassadors and are trained to discuss the product or service with their passengers or distribute marketing and promotional material. Ideal for shorter term launch or saturation campaigns, extremely cost effective. Covers the entire side of the taxi, a happy medium of impact and cost. 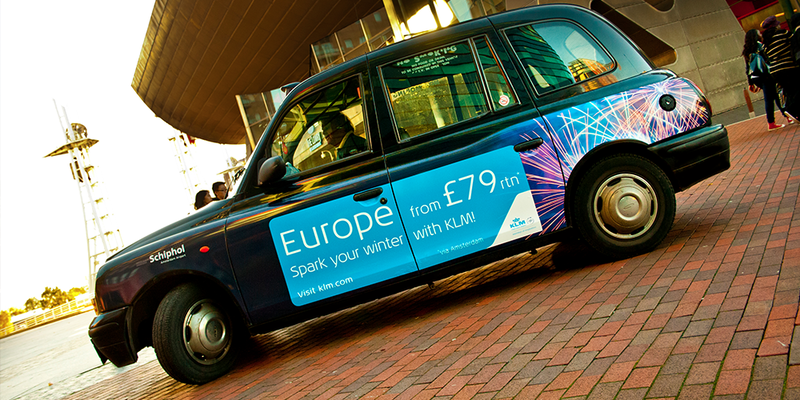 Fully branded cabs are the premium product in Taxi advertising, perfect for Long term campaigns. 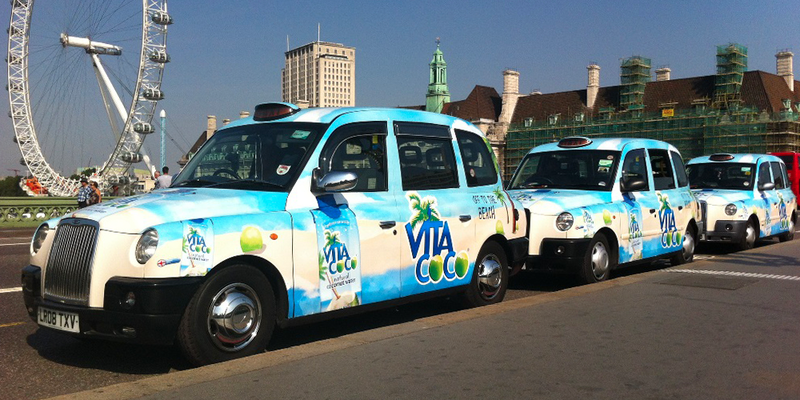 Communicate directly with passengers in the taxi � sell your brand to a captive audience. Take your brand and message to director level audiences.